The annual ancestor-worship or 'Pitri-Paksha' is a period that is observed during the dark half of the Hindu month of 'Ashwin.' This period of 15 days is set aside by the Hindus for the remembrance of their ancestors. During this fortnight, Hindus donate food to the hungry in the hope that their ancestors will also be thus fed. It is this time that Hindus throughout the world reflect on the contributions their forefathers made to their present life, and the cultural norms, traditions, and values they set for us in order to make our lives better. According to the Vedic scriptures, an individual is born with three debts. The debt to God is called ‘Dev-rin.’ The debt to the sages and saints is called ‘Rishi-rin.’ The third debt to one's parents and ancestors is called ‘Pitri-rin.’ These three debts are like three mortgages on one's life, but not liabilities. It is an attempt by Hindu scriptures to create an awareness of one's duties and responsibilities. The third debt an individual is expected to pay during one's life is to one's parents and ancestors. One's entire existence, including the family name and the great dharma one belongs to, are the gifts of one's parents and the forefathers. Just as your parents, who brought you into this world, protected you when you were weak and frail, fed you, clothed you, taught you, and brought to you up, your grandparents performed similar duties for your parents. So how is this debt repaid? Everything that one does in this world should enhance the fame and glory of one's family, and of one's forefathers. Your ancestors are anxious to help you in all your endeavors and the departed souls are capable of doing so. However, they have one expectation from all of us and that is to perform acts of charity in their names during their annual visits to your homes in their subtle, invisible bodies. 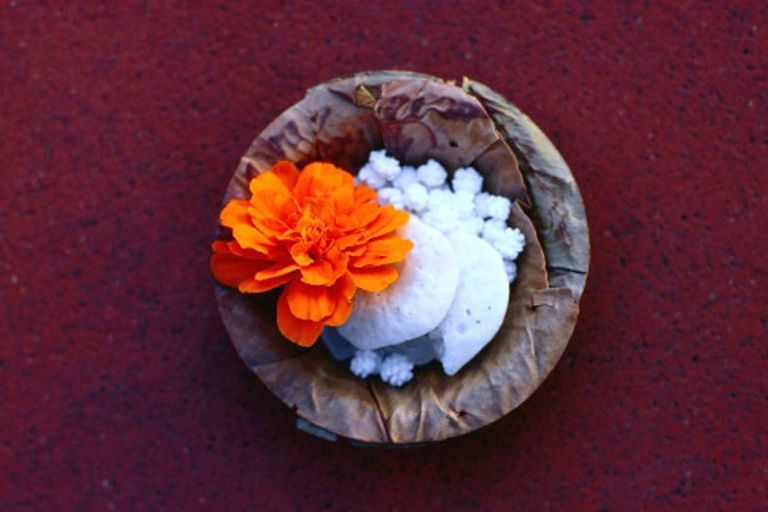 You do not have to believe in this unique Hindu ritual because it is purely based on faith called 'shraddha' in Hindi. Hence, another name for annual ancestor worship is 'Shraadh,' derived from the word 'shraddha' or faith. However, you will agree that it is the responsibility of everyone to keep up the pride of the family lineage by performing actions that promote the good of all. The fortnight of ancestor worship is nothing but a reminder of your lineage and duties towards it. What's the Significance of Hinduism's Guru Purnima? 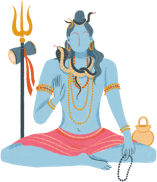 What's the Significance of the Maha Shivratri Festival?